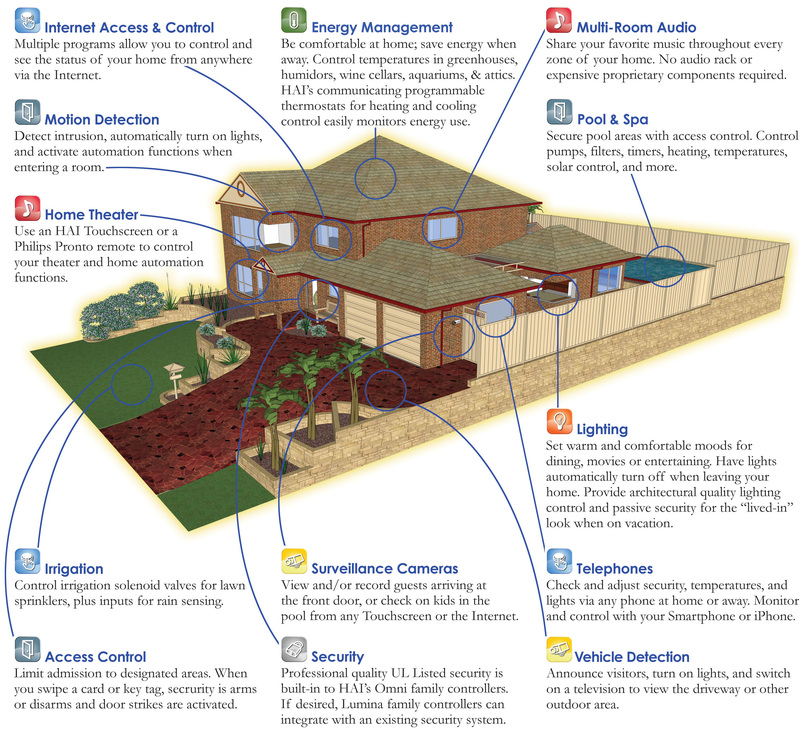 What are your current views related to Home Automation? Does the thought of having a “Green Home” change your views on building in all this control into your house? Does it bother you that a new car has more “automation” than your home? What would be the most important function to have automated in your home? Would you pay extra for a house that is “automated”? Heck, I’d love to hear anything related to this… positive or negative — so sound off in the comments! Cheers! Sd-10 by Gilderfluke & Co. 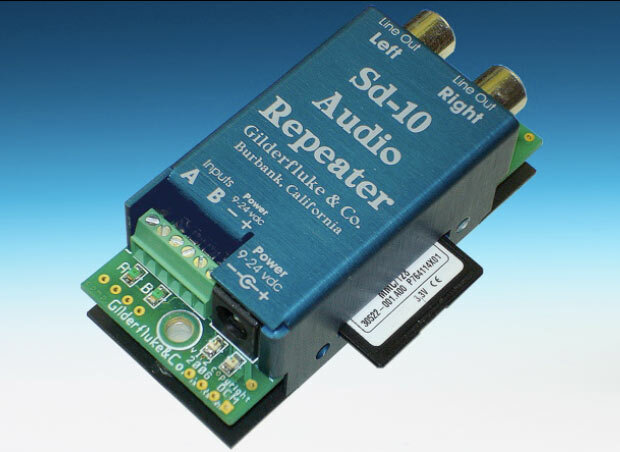 If you have been looking for a small stereo audio playback system for use in home automation or pretty much for anything you should check out the Sd-10 by Gilderfluke & Co. This miniature stereo Mp3 and .wav AudioFile player holds up to 255 AudioFiles on MMC or SD flash cards and includes RCA line level outputs, two trigger inputs and TTL serial port. Five operating modes. It can be used in Store-Casting, Music-On-Hold, Museum, Haunted Attraction, Safety, Industrial or Entertainment applications. Anywhere you need a solid state, high quality audio system that will play for years. The Sd-10 can be dropped right into an audio system in place of a CD player. You should also check out some of their other cool gadgets! 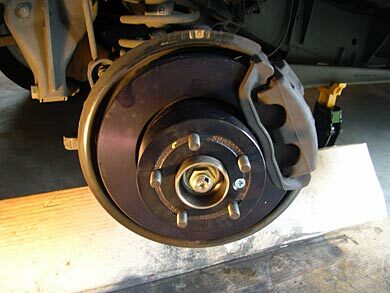 In Part I, I changed the rear rotors and pads of my Land Rover Discovery II. Last weekend, I tackled Part II, changing the front set. The process isn’t much different than the back except that the caliper and pads are much bigger. The only additional tools you will need from the rear change is a 19mm 12pt socket with a short extension. The caliper is bigger, so are the bolts holding it. Also, you will need to be a bit careful with the ABS sensor. There is a mounting that holds the sensor in place, you will need to gently remove the wire from the mounting plate so you can get your socket wrench to the bolt. 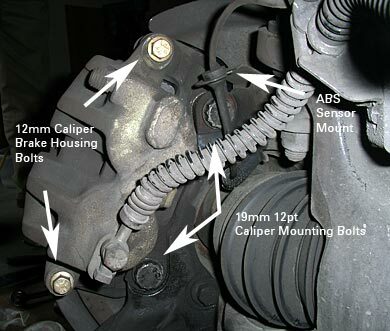 Once you remove the caliper, compressing the piston (two of them) and brake pads is exactly the same as the rear.